Sri Lanka pacer Lasith Malinga has been banned for one year after the bowler pleaded guilty to 'repeated breach' of the terms of his contract. The penalty on Malinga, however, is not valid for six months. The fast bowler will also be fined 50 percent of the match fee from his next one-day international. 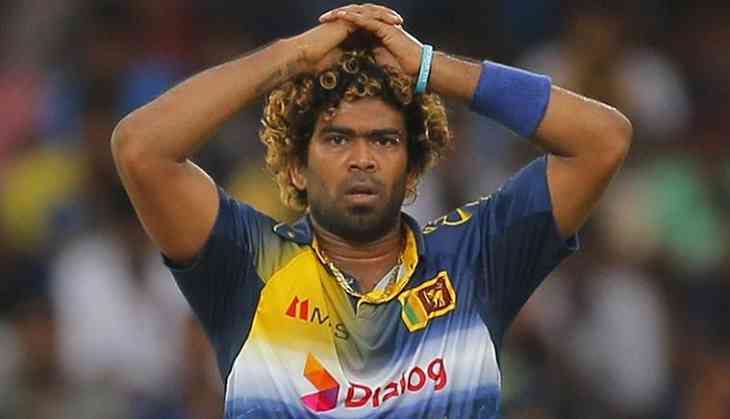 A release from the Sri Lanka Cricket (SLC) said that since his return from the Champions Trophy, Malinga has on two occasions acted in contravention of the terms of the agreement which specifically bar him from making any statements to the media without the prior written consent of the Chief Executive Officer. "Accordingly it was decided upon the instance of his first infraction, on or about 19th June 2017 to take Disciplinary action, the Executive Committee having noted that Malinga, is a senior national player with experience ductus exemplo," the release stated. "Subsequent to a repeated breach on or about the 21st June 2017, the Committee has expedited the said inquiry which will be conducted by a Disciplinary Panel comprised of Secretary SLC Mohan de Silva, Chief Executive Officer Ashley de Silva and Chairman Disciplinary Committee Asela Rekawa AAL," it added. The cricket board also called an emergency meeting on Tuesday to address several issues, which include the resignation of coach Graham Ford, interim appointment of a head coach, and the inquiry against Malinga.